Matt & Elliot have opened The Cove as part of the Qube Group. 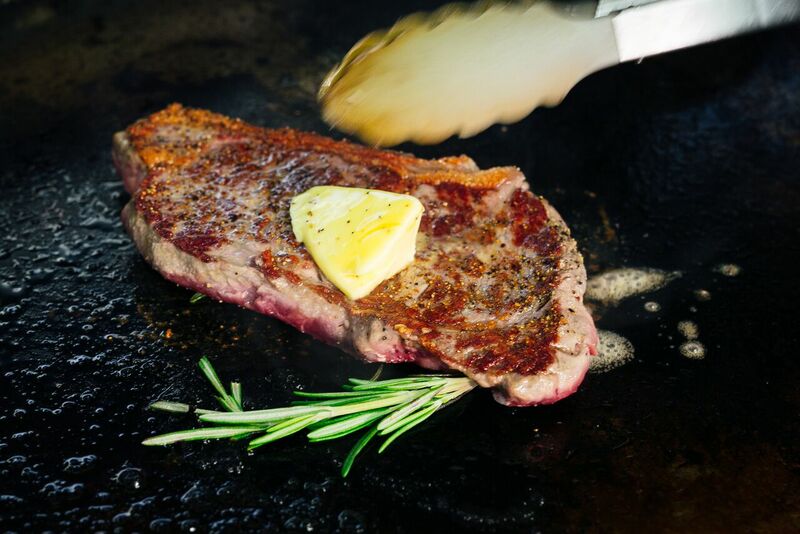 Local food, quality ingredients, great recipes are vital to the success of any meal, celebration and special occasion. We use local produce and eco-friendly products wherever possible. 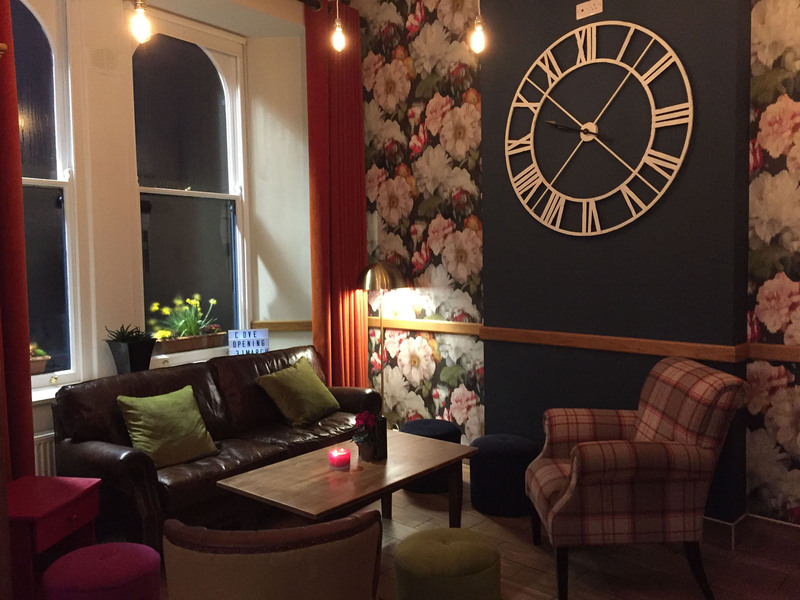 Are fully accessible for wheelchair users, a number of menus to suits your needs including an audio menu and we also welcome well-behaved four legged friends! We hope you have a wonderful Cove experience. Let us know on Facebook or Trip-Advisor. Taste our wide variety of the best selected gins, prosecco and wines. Whether you are looking for a freshly ground Pembrokeshire coffee or a glass of champagne with friends, we’ll serve it. 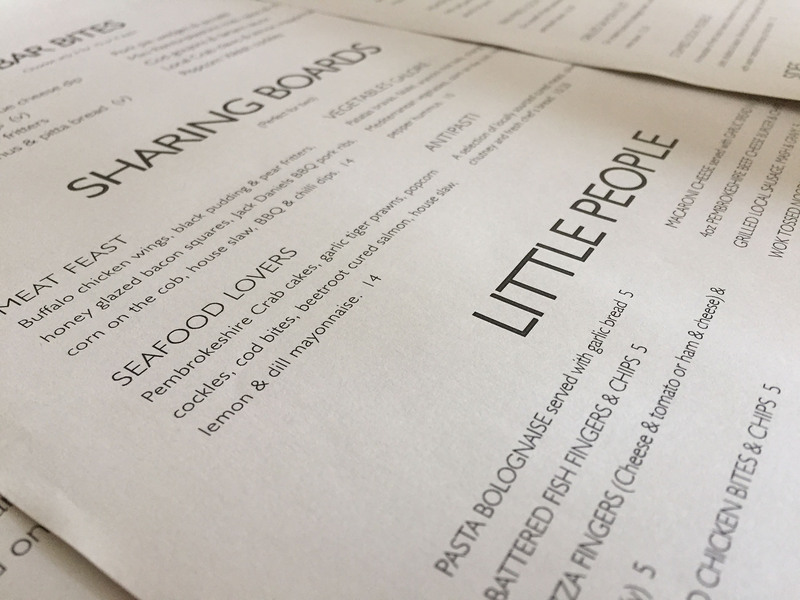 Our menu features fresh seasonal prepared cuisine, thoughtfully created by a wonderful kitchen team. The Cove will also offer guests a menu featuring freshly prepared cuisine from a thoughtful menu. Along with extensive lunchtime options, freshly made salads, a selection of sharing platters. View our Facebook Page for the latest Summer offers! Also our must try burgers, pies, locally caught seafood and vegetarian risotto and macaroni cheese. COCKTAIL MASTERCLASS – Must book! Chargrilled chicken breast on mixed leaves, baby tomatoes, croutons and parmesan shavings, caesar dressing. Classic French salad with Welsh steak strips served medium rare, mixed leaf, french bean, boiled eggs and new potatoes with French dressing. Tofu with mixed leaves, soy sauce, spinach, peppers, bean sprouts and cucumber in a chilli and lime dressing. Pork pie, Pembrokeshire ham, local cheese, pickle served with warm chefs bread. Homemade lobster and crab fishcakes, poached egg, hollandaise sauce with mixed leaves. Slow all day braised BBQ pork ribs, Southern fried chicken goujons and homemade Italian meatballs in spicy tomato sauce and onion rings. 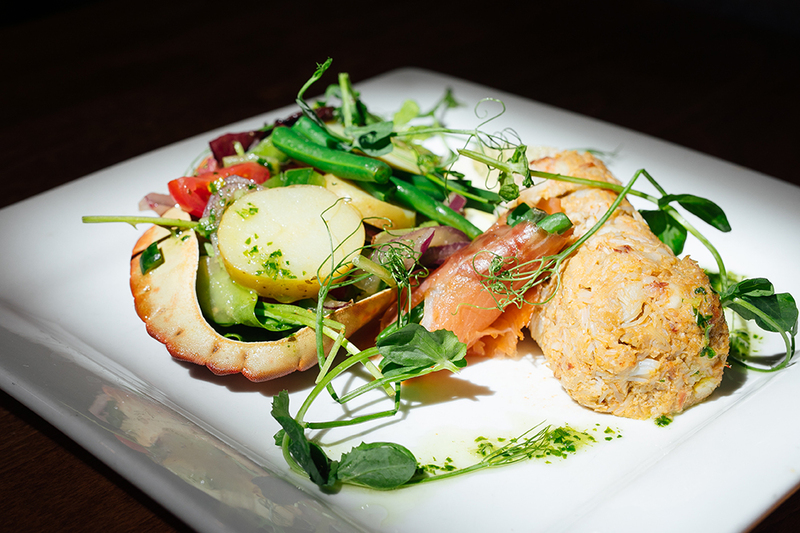 Cod bites, smoked salmon, steamed mussels, cracked crab claws, garlic crevettes with our own slaw, tartare sauce and a dressed side salad. Featuring our marinated olives, stuff vine leaves, homemade red pepper hummus, toasted pitta and marinated feta. 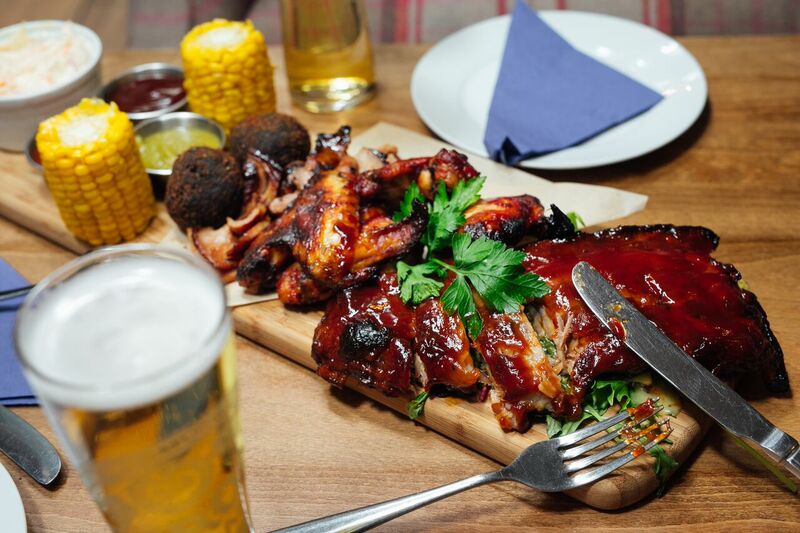 Peppered Welsh steak strips, slow all day braised BBQ pork ribs, lemon marinated chicken breast, honey BBQ pulled pork and Pembrokeshire sausages. Served with red onion and sautéed mushrooms tomato and chunky chips. Battered fillet of, gem lettuce, tomato & homemade tartare sauce. Served with house fries. 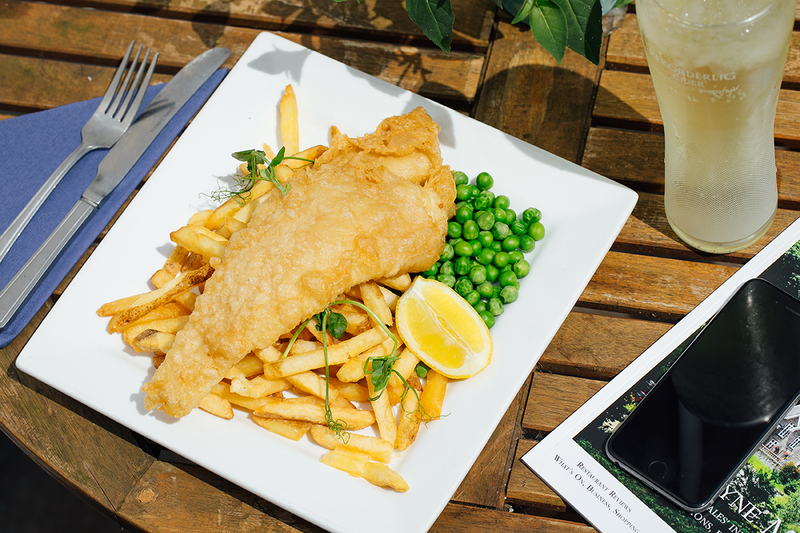 Battered scampi with chips, garden peas and homemade tartare sauce. 8oz Pembrokeshire beef patty topped with Jack Daniels BBQ slow cooked pulled pork served with salad, slaw and chips. Smoked paprika chicken, Spanish chorizo in a rich tomato sauce with garlic bread. Peppered pork steak served with red onion and sautéed mushrooms, tomato and chunky chips. Falafel with gem lettuce and hummus served on tomato bread and chunky chips. Gammon steak with free range fried egg served with red onion and sautéed mushrooms, tomato and chunky chips. Garlic and lemon tiger prawns. Homemade chorizo scotch egg with a runny yolk served with garlic aioli. Wild mushrooms in a light garlic veloute with warm chef ’s bread. 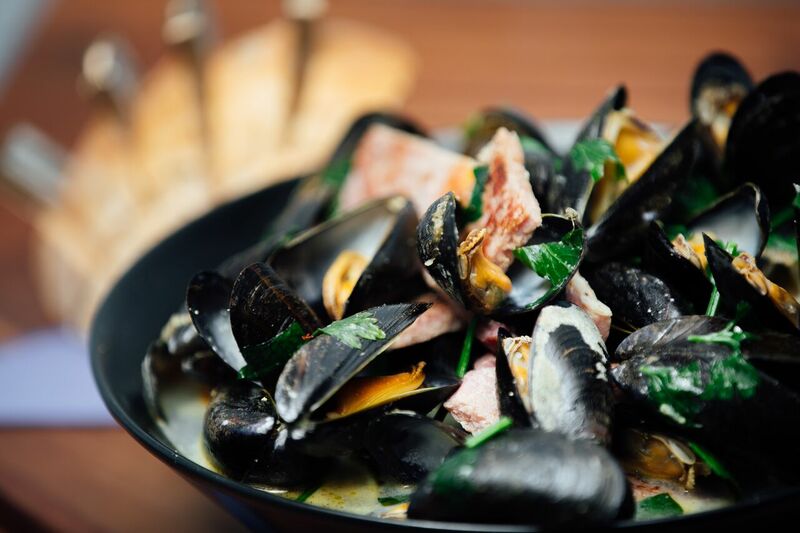 Cod goujons, smoked salmon, steamed mussels in a white wine sauce, cracked crab claws, garlic crevettes with our own slaw, tartare sauce and a dressed side salad. Fillet of salmon with spinach and garlic, crushed potatoes, steamy kale and creamy tartare sauce. Confit duck leg, red wine and tomato sauce with garlic bread. 8oz Pembrokeshire beef patty topped with Jack Daniels BBQ slow cooked pulled pork served salad, slaw and chips. 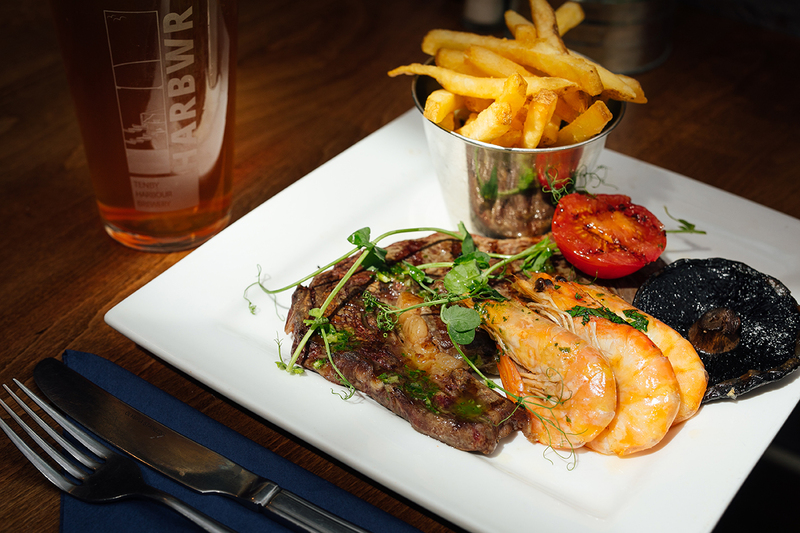 Grilled to your liking & served with red onion and sauteed mushroom, tomato and chunky chips. Battered fillet of fish with chunky chips, homemade tartare sauce and salad garnish. Gammon steak with free range fried egg served with red onion and sautéed mushroom, tomato and chunky chips. Kung Pao chicken, szechaun peppers, ginger, chillis, egg noodles stir-fry. We take reservations for lunch and dinner. To make a reservation, please call us at 01834 842438.  The Cove Bar & Restaurant will be open from midday till late on Wednesday, Thursday, Friday, Saturday and Sundays. 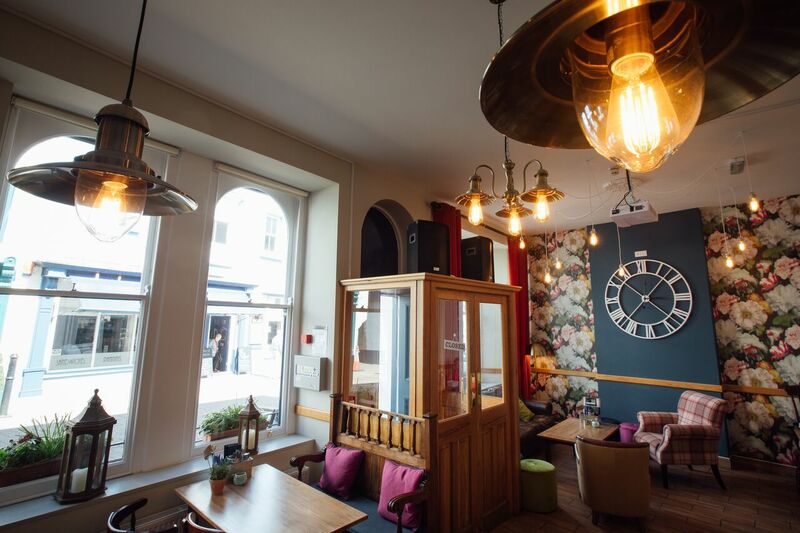 Matthew, Claire and Elliot are thrilled to bring Tenby a unique bar and culinary experience. For more information and updates ‘Like’ us on Facebook, ‘Follow’ us on Instagram.